Grenade Glass Liquor Decanter. 8" Tall. 16oz. Volume. 1ct. ..
Recycle-A-Flask with Funnel. 5oz. 3.25" x 0.875" x 4.5". 5ct. Made completely of durable plastic,.. 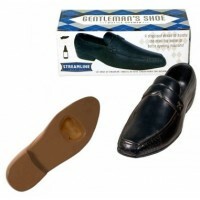 Gentleman's Shoe Secret Bottle Opener. 5.25" x 1.875". Style May Vary. 1ct. A disguised device to.. Novelty Redneck Shot Glass. 3 oz. 12 Shot Glasses In A Countertop Display. Great for parties and .. 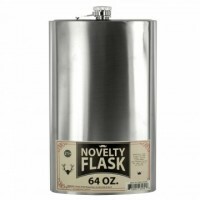 Oversized Stainless Steel Novelty Flask. 64oz. 11.5" x 7". 1ct. A perfect gag gift or party item,.. 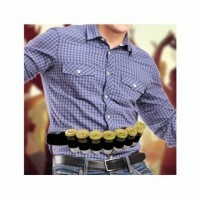 Shot Glass Ammo Belt. Includes 8 Plastic Shot Bullets. 1ct. Be the life of the party with this Sh..